Your #1 source for movie news, that matters! 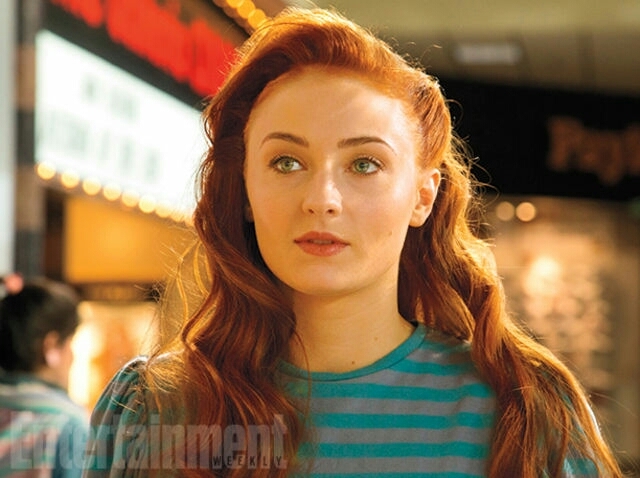 In a recent interview with Entertainment Weekly, Game of Thrones actress Sophie Turner spoke about her upcoming role as the young Jean Grey in X-Men: Apocalypse, and how her portrayal of Jean Grey will be quite different than that of Famke Janssen's Jean Grey. "The difference between this and Famke’s Jean Grey is she’s young and isolated and so insecure and very alienated – even from the other mutants – because she’s so powerful." Ms. Turner went on to explain that through her character's isolation and alienation, that her and Scott Summers aka Cyclops eventually meet in the film's story. "So there’s a real vulnerability to her and it’s great to see how her and Scott find each other through that alienation. She’s a great role to play, she’s so much fun, and her arc in the movie is amazing." Sounds pretty interesting righ? 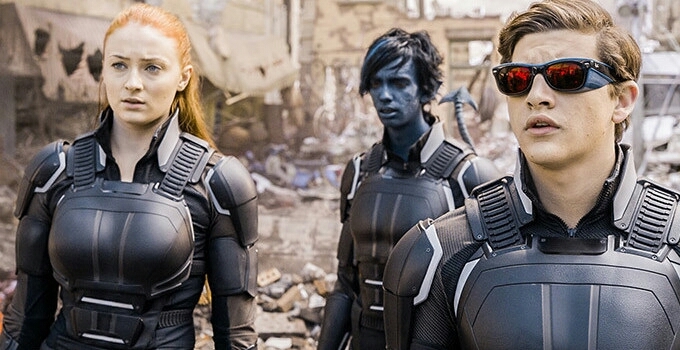 As a long time X-Men fan, I'm really glad to hear that the new versions of these classic characters are going to have and lot of depth and growth through the out the film. I'm very interested to see what kind of arcs the characters have over the course of a few films. What about you? Sound off in the comments with your thoughts. X-Men: Apocalypse hits theaters on May 27th. Star Wars: 'The Mandalorian' Leaked Teaser Trailer From Star Wars Celebration! Must See!